The kitchen island is a modern innovation. It provides the opportunity to showcase creativity and unique design efforts. 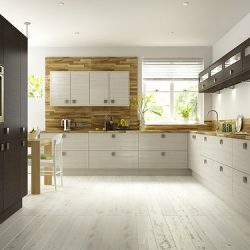 Island is an innovative focal point of any kitchen. It is also a gathering spot for family, friends and guests. A stylish island can update the look of your entire kitchen. It can create an environment that is comfortable and welcoming in your Manhattan apartment. Kitchen cabinetry can often have a very basic, standard look. This look doesn’t add a unique or stylish look to the kitchen. Stock kitchen cabinetry is common. It serves an important purpose for functional storage. With a unique island, it becomes innovative and practical. It adds a touch of class to your Brooklyn kitchen. Reclaimed materials such as chests, desks, dressers and carts form an excellent foundation for a creative island. Industrial pieces quickly become a statement in the kitchen. They can have simple, solid lines and functional appeal. They create an individual style. They can be naturally rustic or painted. They can be updated with a granite or tile countertop. A light-colored island may be an ideal contrast to dark cabinetry. This is also an addition to your custom kitchen. 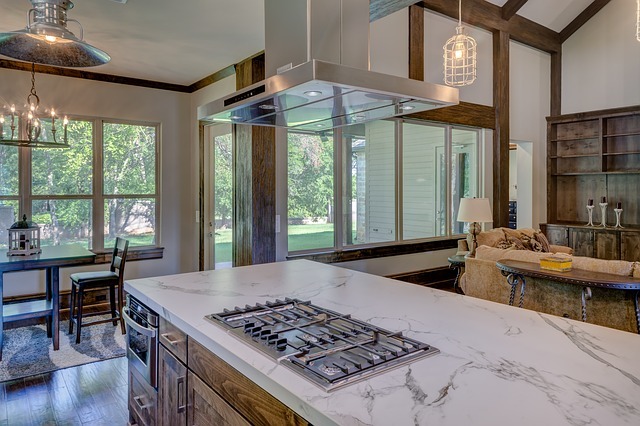 Your white cabinetry may be enhanced by a dark, rustic wood island. Contrasting textures and colors can be used very effectively. They can create a creative, warm and welcoming decor. Vintage materials can be paired with clean, modern lines. They can add a touch of style to a kitchen. A vintage, dark wood desk can take on a new life. It can be enhanced with a modern, contemporary colored glass tile. The combination of modern appliances and antiques creates a beautiful and unexpected kitchen. A modern kitchen island can update the look. It can make a traditional kitchen more stylish. New, modern cabinetry can be topped with stainless steel or copper. This will provide a contemporary surface for family gatherings and food preparation. Modern islands can be made of new cabinetry. They offer innovative storage designs. The island can be enhanced with a sink, stovetop or seating area. Basic economy pieces can be combined with high-end finishes. 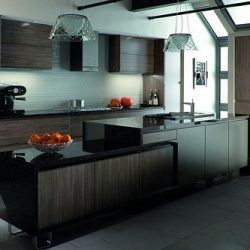 This provides a unique and individual look for your custom kitchen in Queens. Kitchen island can move, expand or offer seating. These are valuable additions to a custom home. A kitchen can open into a family room. 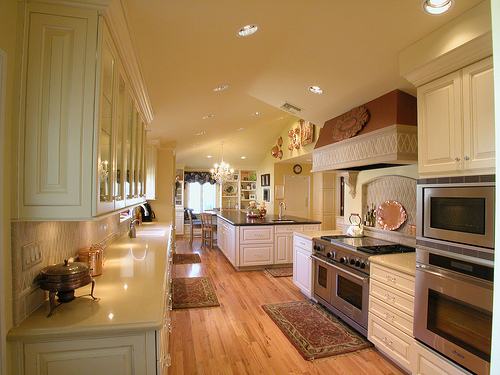 This type of kitchen can benefit from a large island. 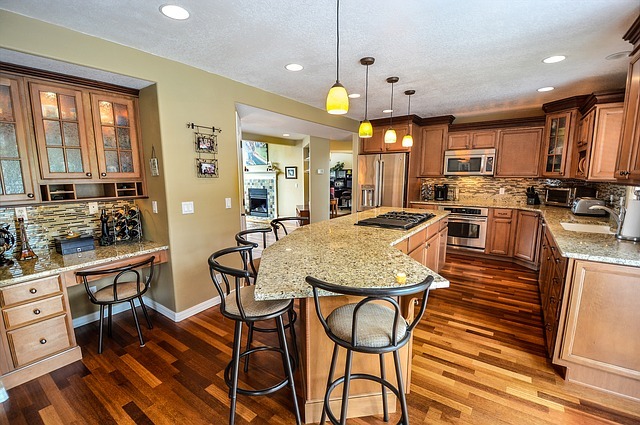 The island offers space for food preparation on the kitchen side. It provides comfortable seating on the family room side. The seating space can be used for homework, meals and recipe organization. A moveable or convertible island can be especially useful in a smaller kitchen. Very useful is a folding top that expands for use. Also, an island which can be moved throughout the kitchen is great. These pieces are practical and space-saving. Every modern kitchen needs them. The island is always within easy reach if there is a small island on casters. Custom stone countertops, tile and mosaics are easily available. Your rustic or contemporary kitchen island can be enhanced. It is usually enhanced with durable and easy-to-clean surfaces. Wood surfaces are beautiful but they can be difficult to maintain. There is always a possibility of water spills, stains and burns. A glass, onyx, ceramic or granite countertop will provide a strong surface. It will resist damage from kitchen accidents. It will also provide a beautiful surface for many years to come.